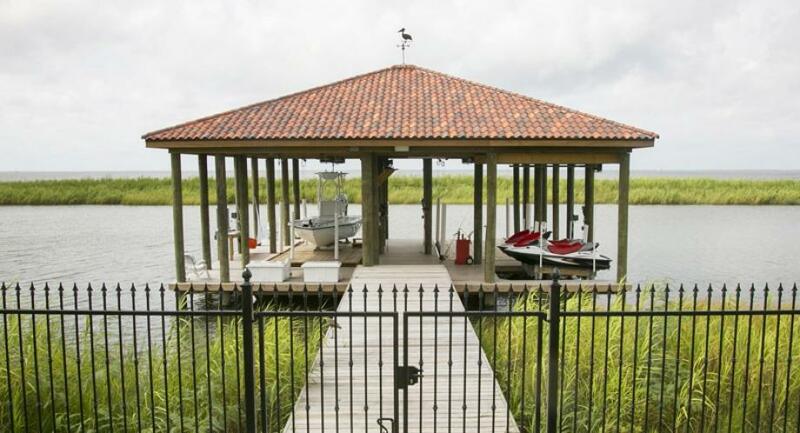 Bulkheads are a part of waterfront living. 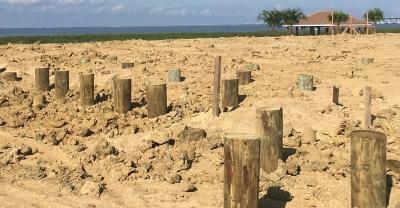 They protect your land from erosion and they give you water depth right at the shoreline, they are not a permanent structure and they eventually need repair or replacement. Today, we will explore some of the common problems bulkheads have and how they can be repaired. 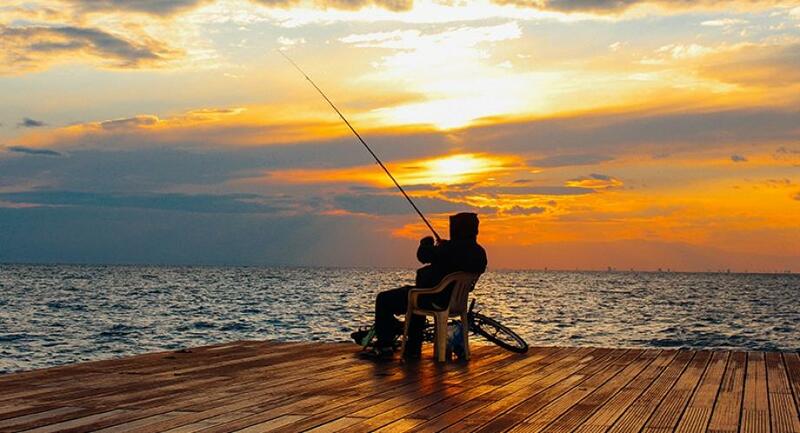 The fishing pier is an iconic symbol of our way of life on the Gulf coast. 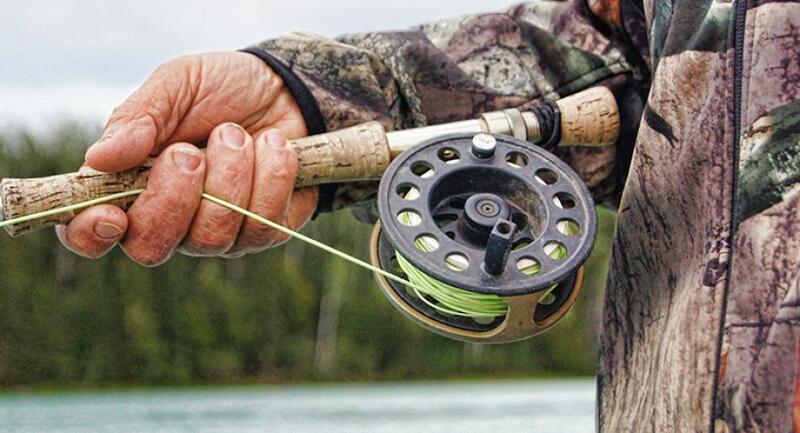 It is the focal point of our fishing camps, and the family gathering place to reel in those seasonal Reds and Specs. Unfortunately, our waterways are littered with the skeletal remains of fishing piers that did not survive the many storms we encounter. 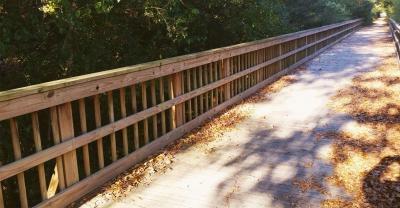 An improperly built pier can suffer damage from our frequent thunderstorms, and seasonal tropical storms. Hurricanes, well we all know about those. 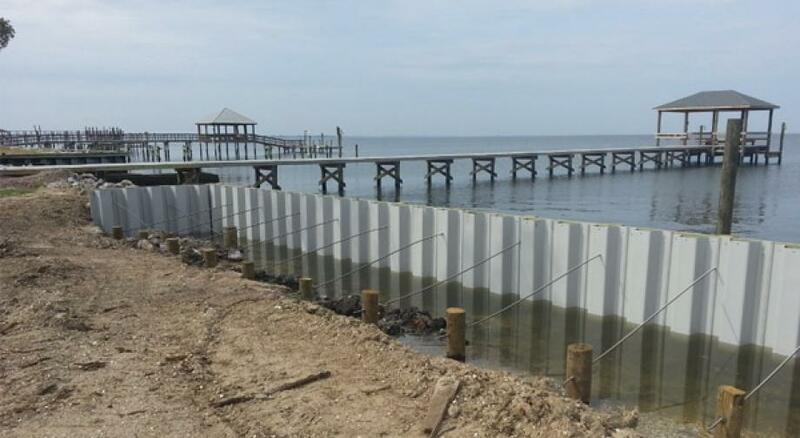 High winds and high waves are a way of life that we deal with and often our fishing piers are the casualties. 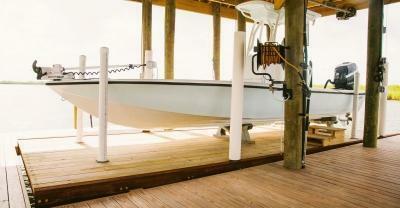 At Lamulle Construction we have been installing boat lifts for decades. People comment to us that “a boat lift is a boat lift”. 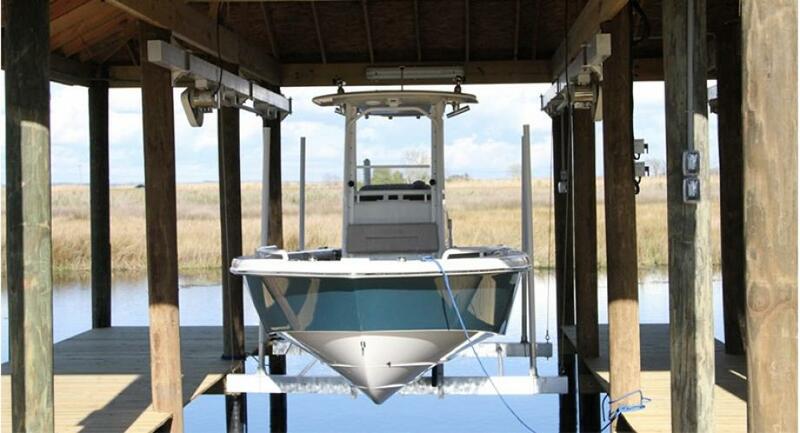 However, while they all perform the same function, picking the boat up out of the water so it can be stored dry when it is not in use, boat lifts are not all the same. This is a question we are asked every day at Lamulle Construction. 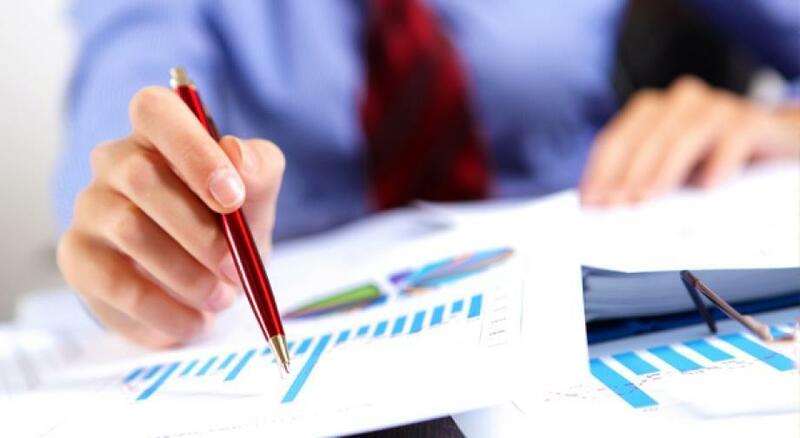 There are many configurations and many are custom designed by us to meet the customer’s needs. 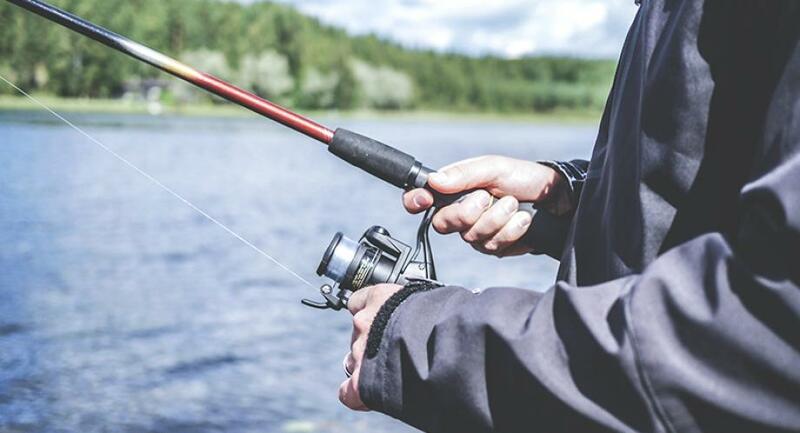 To understand the cost we have to break down the different components that make up the boathouse and explain the cost associated with each design element. There are a lot of questions that you must answer for yourself as we discuss the different configurations and the things to watch out for. So, let’s get started. Ever since we started out, it was our goal to build structures that far exceed the expectations of our clients and last a lifetime. 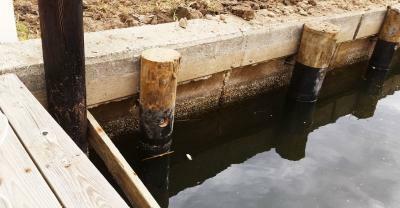 Typical wooden bulkheads only last 15-20 years, bulkheads with vinyl sheeting, it can reach 25 years in some cases. With both vinyl and wooden sheet systems, you still have a wooden structure which is vulnerable to rot. In order to get beyond 25 years, you must eliminate the exposure of water to the wooden structure or eliminate the wood altogether. 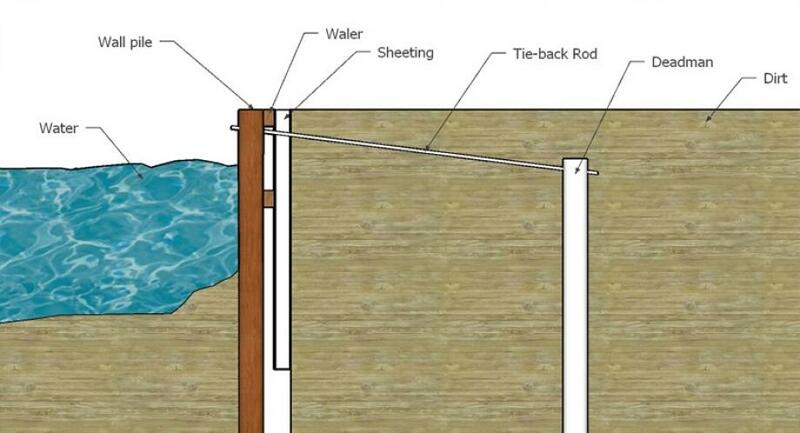 Once you protect the wood, the life of the bulkhead is dependent on the life span of the tie-back rod. Therein lies the problems. 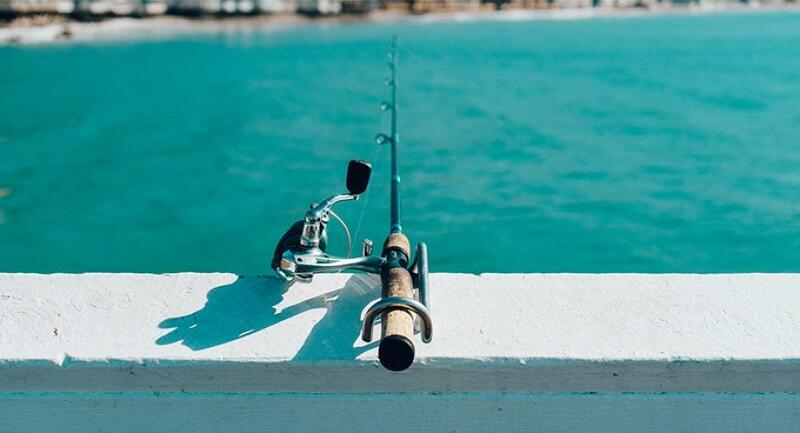 Technology is finally at a point where we can address all of these points of failure and push the life span of a bulkhead beyond the 20-25 year point. 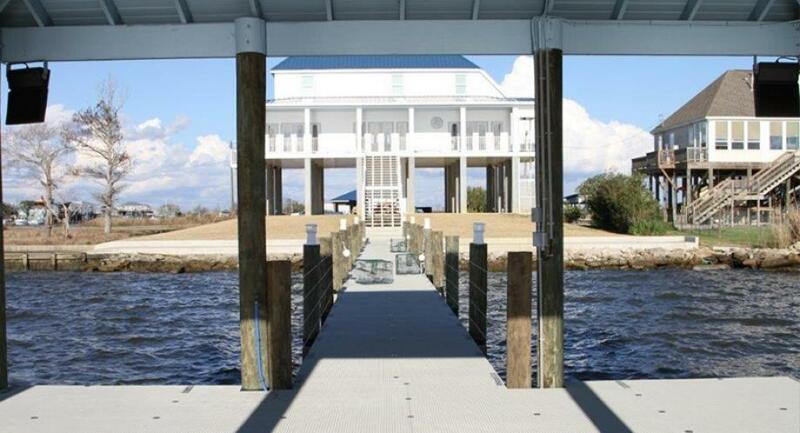 When you’re building on a waterfront property, the home is just the beginning. 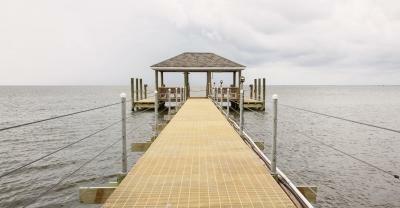 There are other structures that you may need, including piers, docks, boat houses, and more. 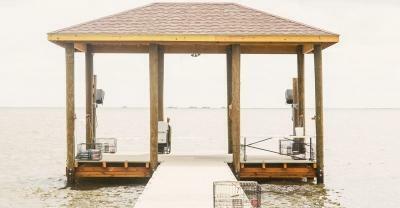 A smart way to get all this done is to have the entire premise designed and built by the same team—a team with ample experience in waterfront construction. That’s where Lamulle Construction comes into play.